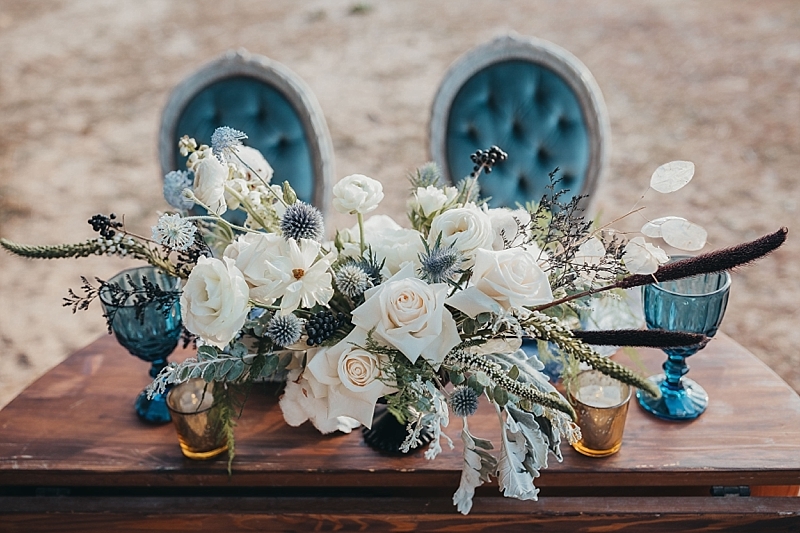 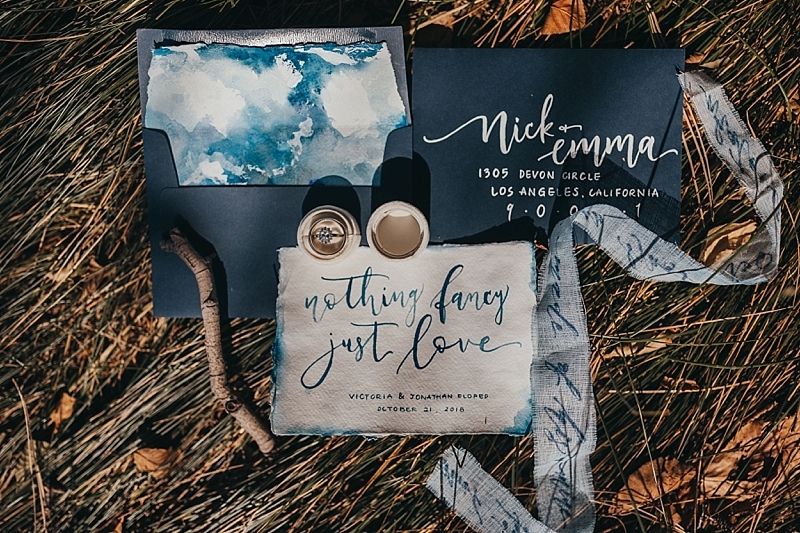 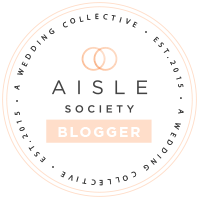 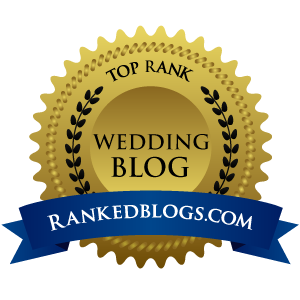 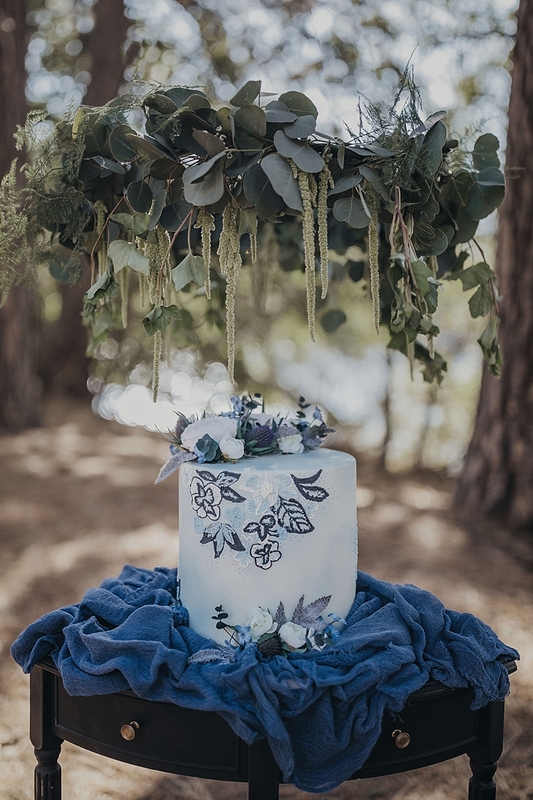 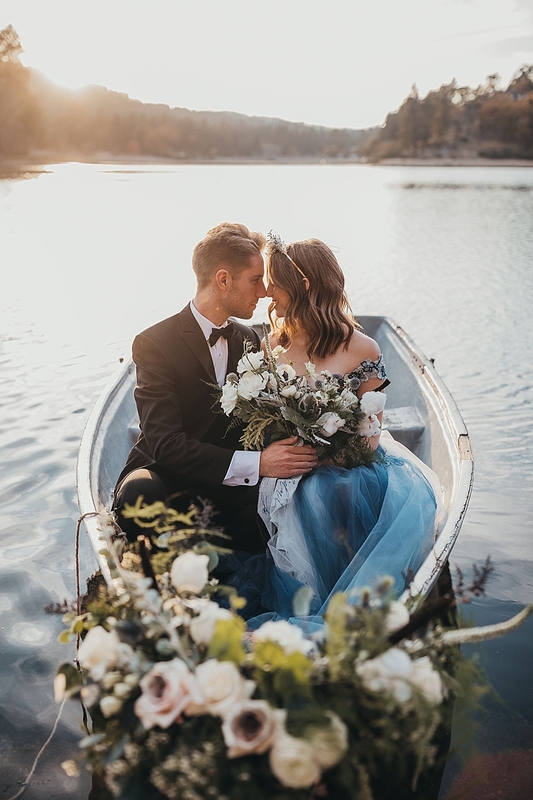 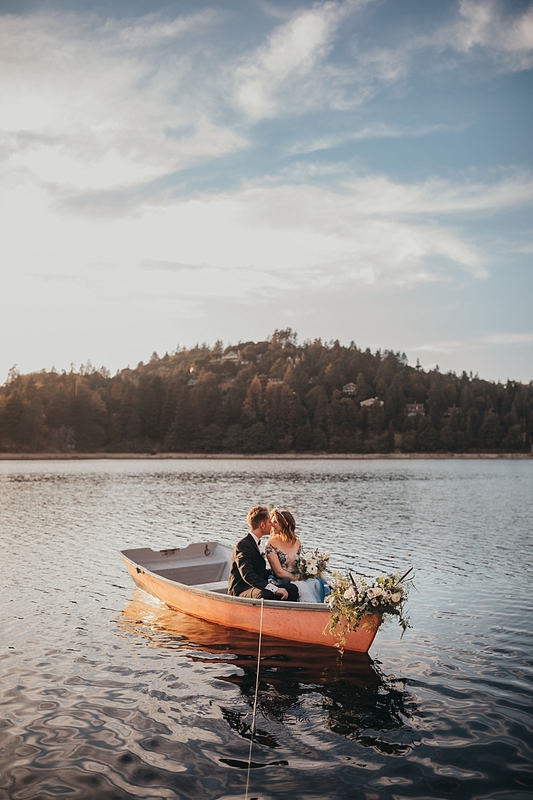 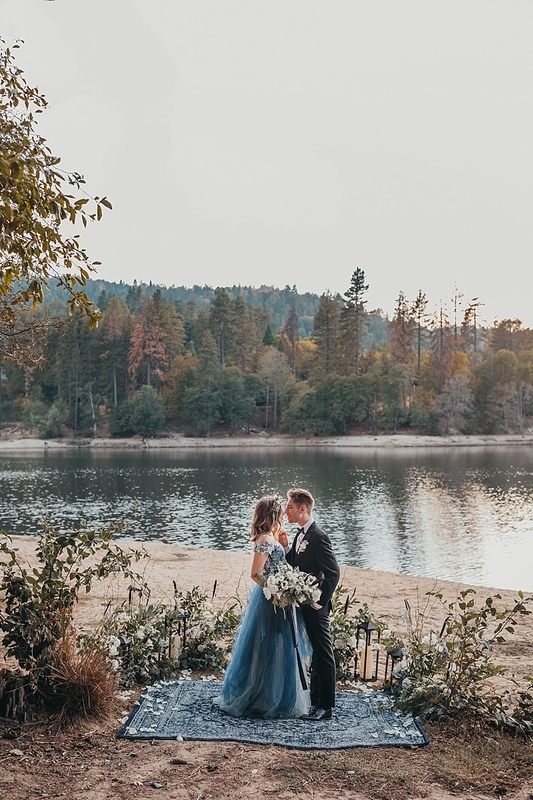 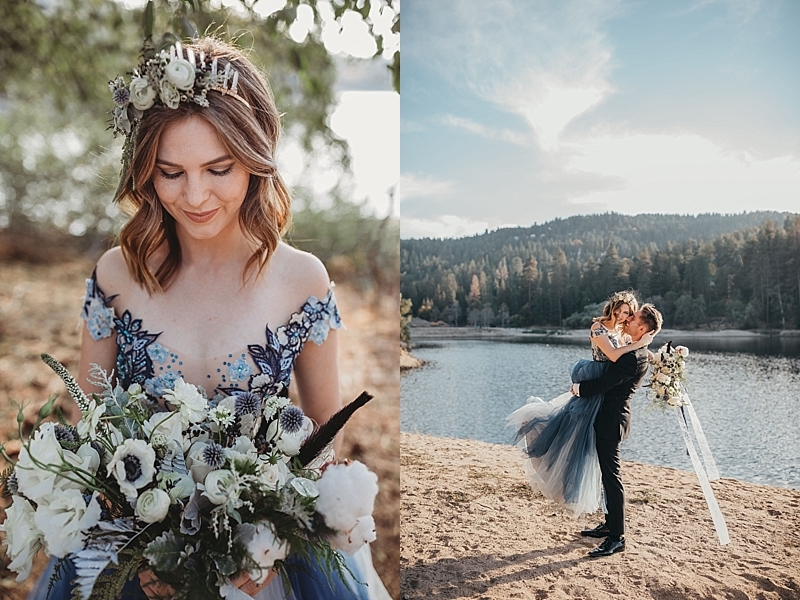 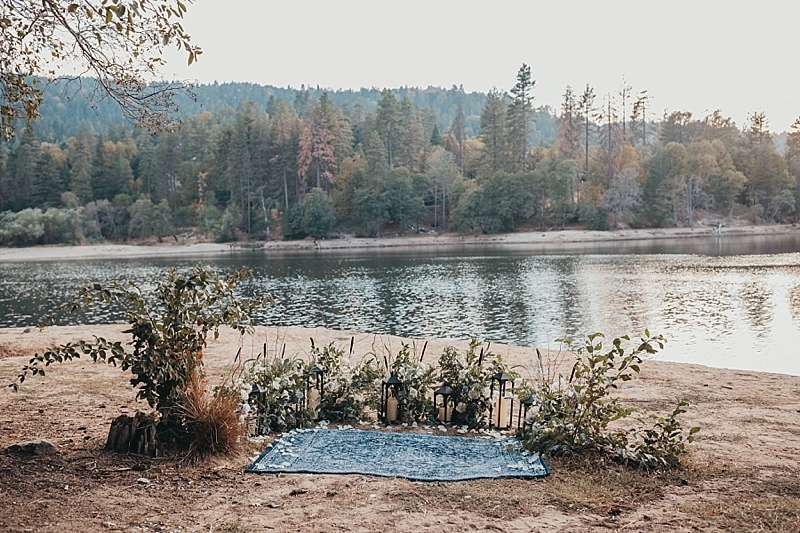 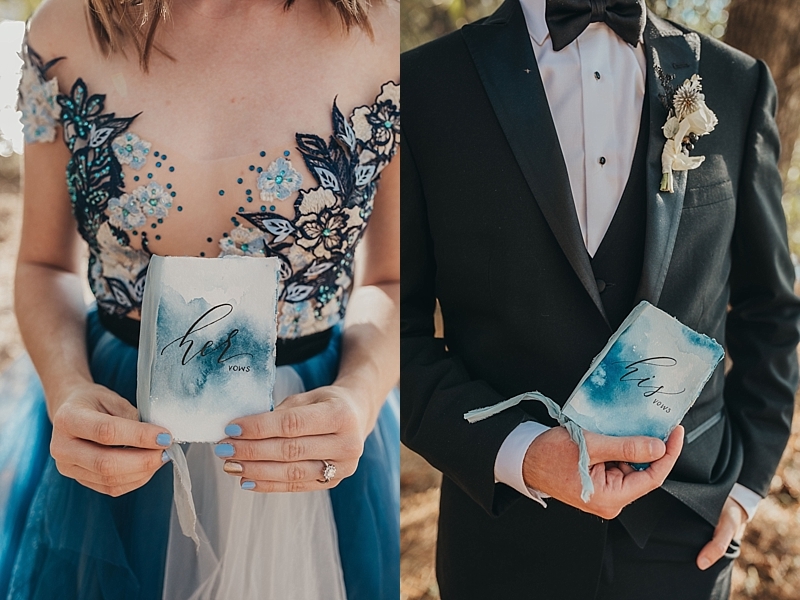 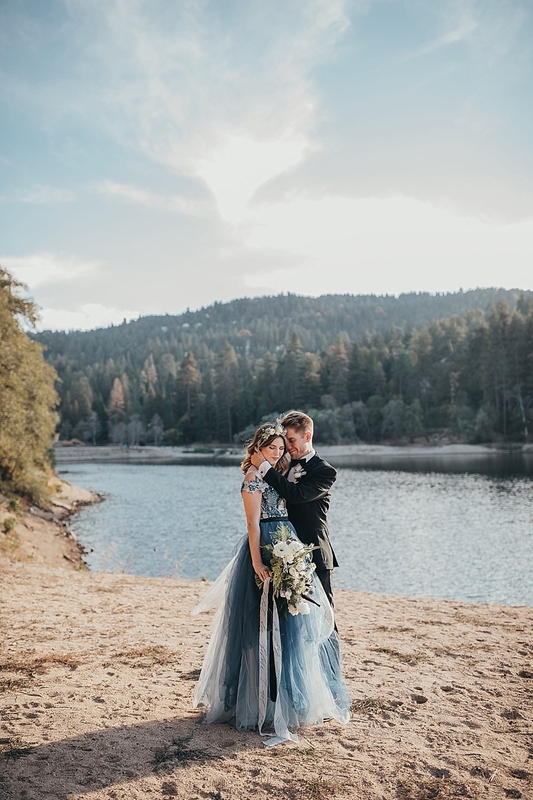 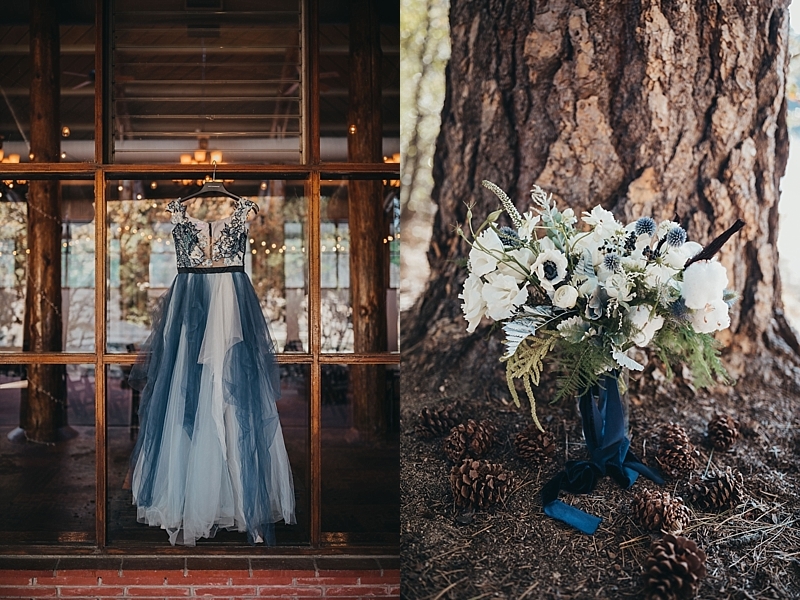 "A blue Chotronette gown inspired a beautiful lake-side elopement featuring various blue tones, a row boat, and pine tree covered coast lines. 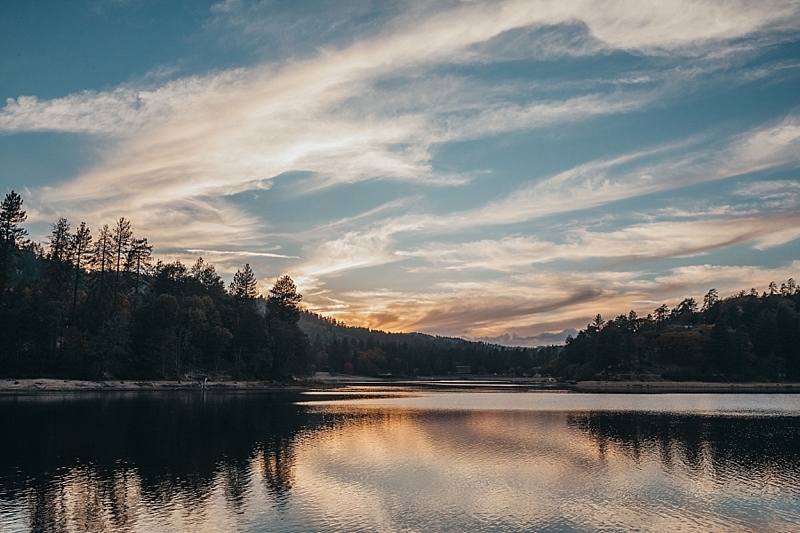 Southern California is known for its cities and beaches. 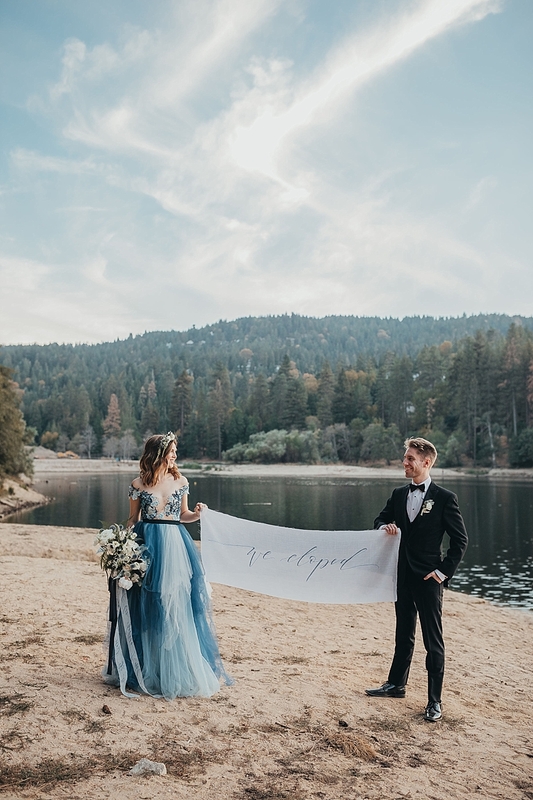 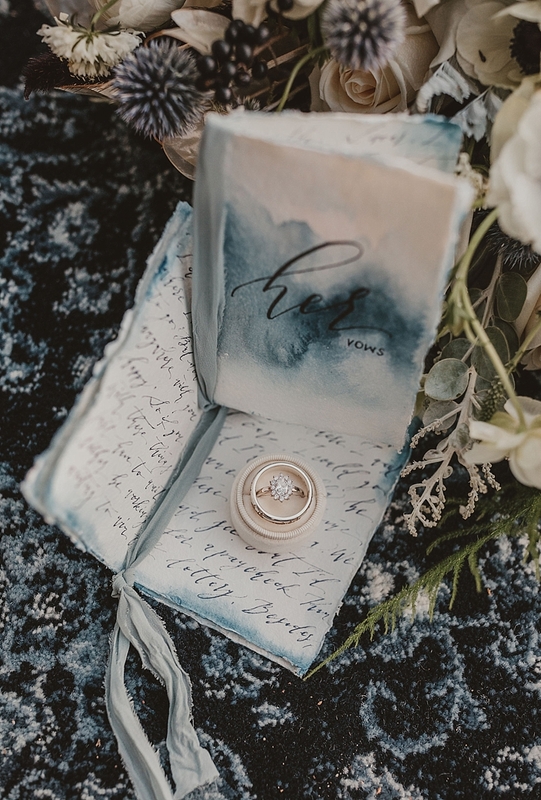 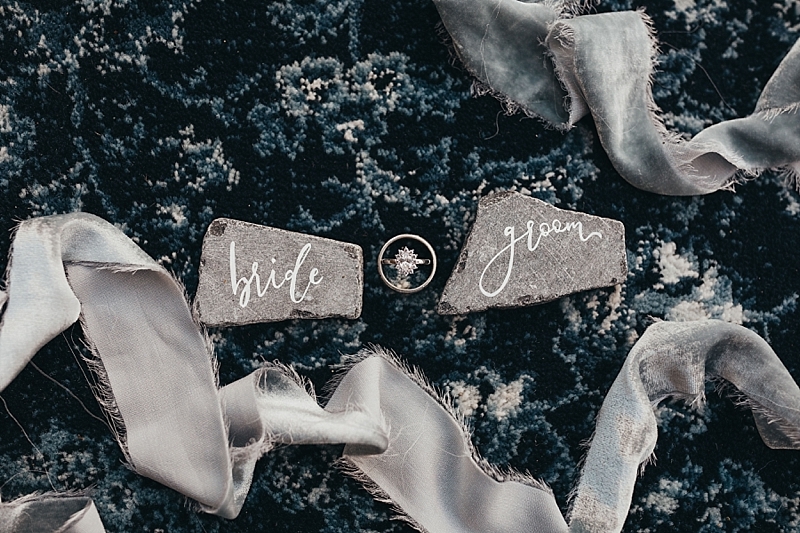 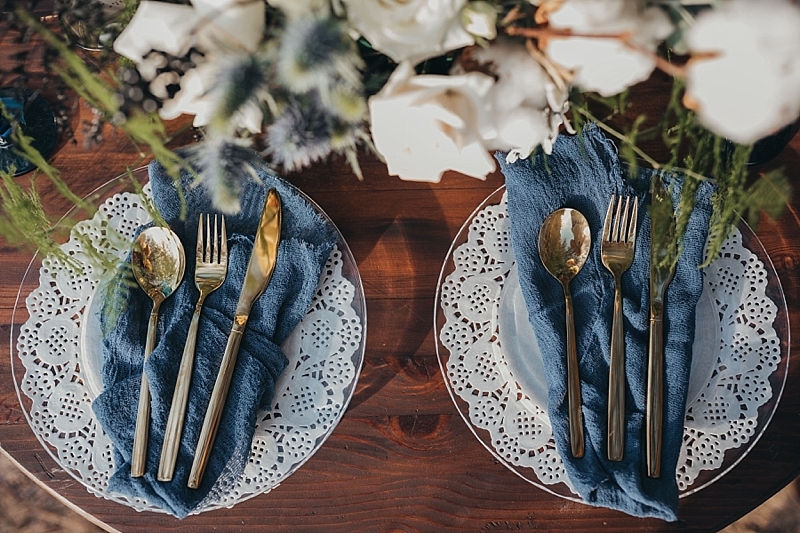 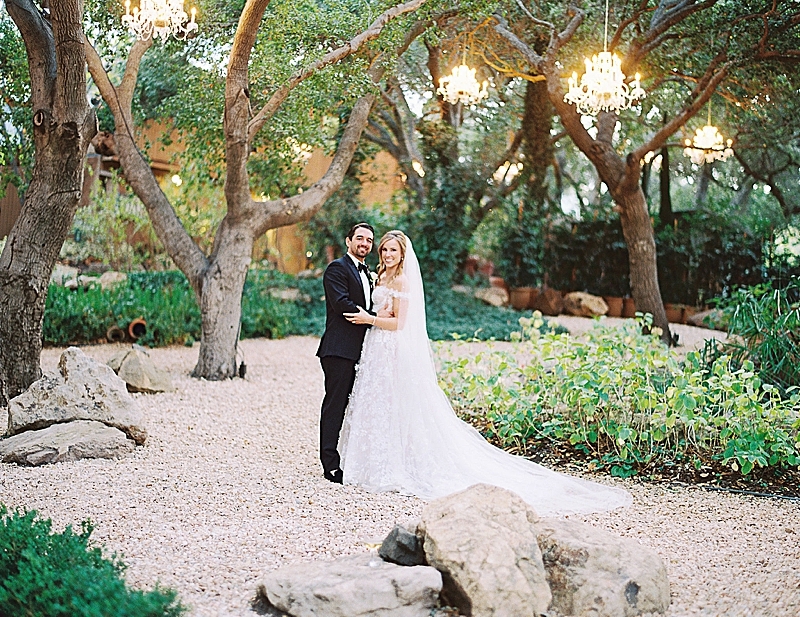 This styled shoot brings you out of the city, away from the beach, and up to the mountains a short few hours away."